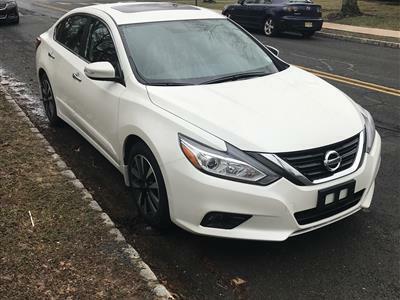 The Nissan Altima is known for being an elusive creature: the practical five-passenger sedan that’s also fun to drive. 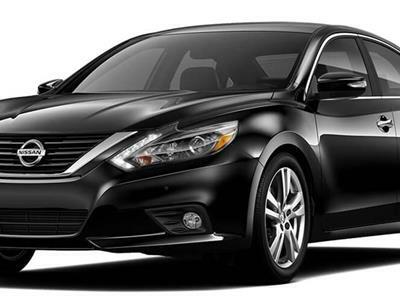 In 2013 the Altima got a total redesign, inside and out, adding an upscale elegance to the already popular vehicle. 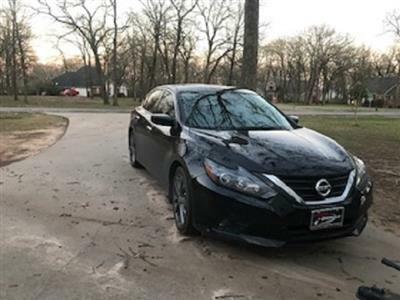 Swapalease.com, the world’s largest online lease-trading marketplace, has excellent Nissan Altima lease deals ready for you to take over from the current leaseholder. 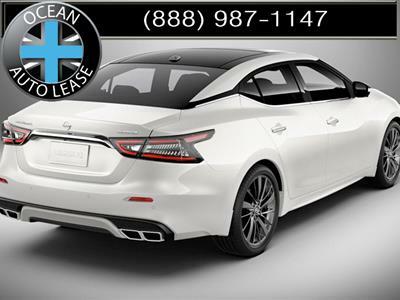 Take a look and see what you find – if the Nissan Altima lease specials you want aren’t available, the Swapalease.com team will let you know when one is ready. 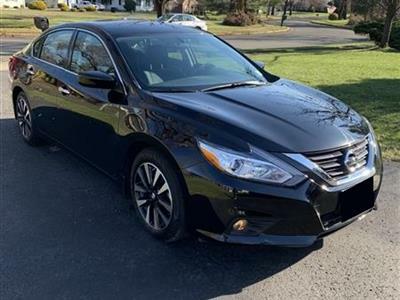 With responsive handling, a quiet, serene ride, easy-to-use technology and an elegant interior, the Altima sedan is a great choice for families and anyone looking for plenty of bang for the buck. 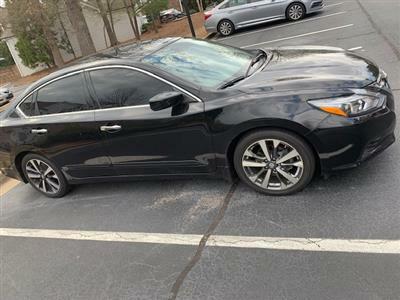 Five passengers fit comfortably. 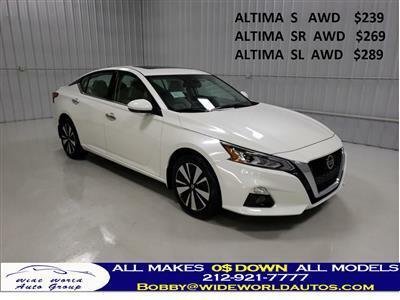 The Altima offers seven trim levels built around four- and six-cylinder engines, so there’s something here for everyone. 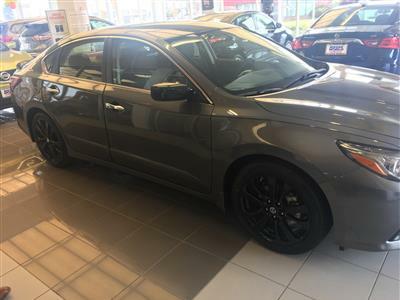 All come standard with a continuously variable automatic transmission. 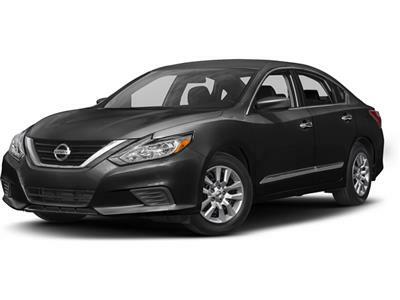 The Nissan Altima two-door coupe comes in one trim design and feels smaller and sportier than the sedan. 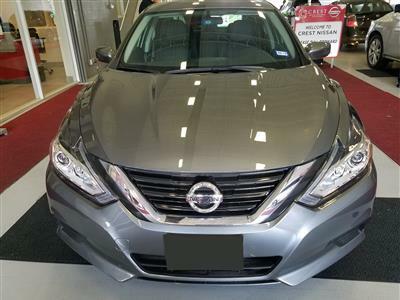 Updated engineering improves mileage and the Nissan Altima is easily considered one of the best-handling family sedans. 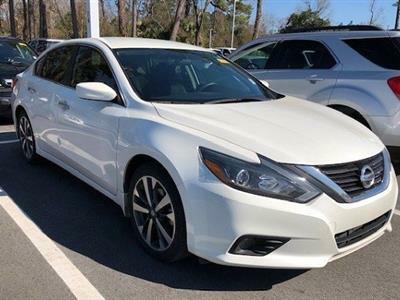 Browse our online inventory and find out if the Nissan Altima is the car for you.